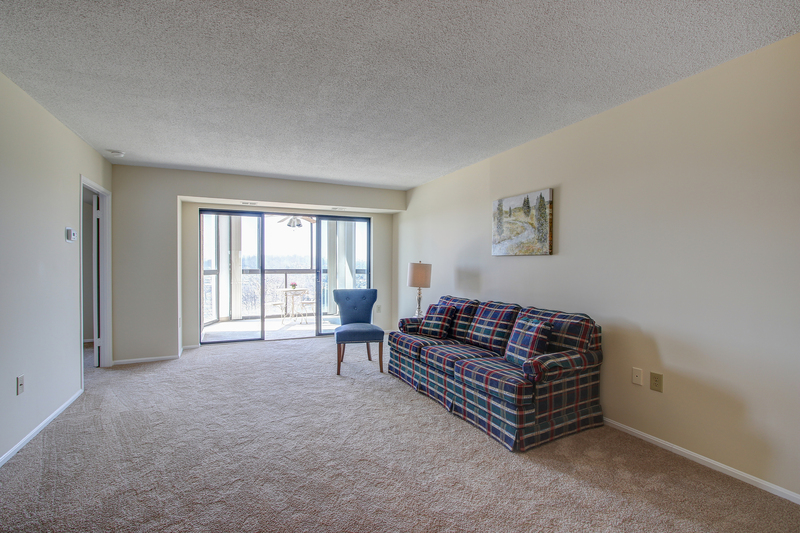 Lovely 2 bedroom, 2 bathroom condo F model with indoor garage space in Greens hi-rise. Allnew paint and new carpet throughout. 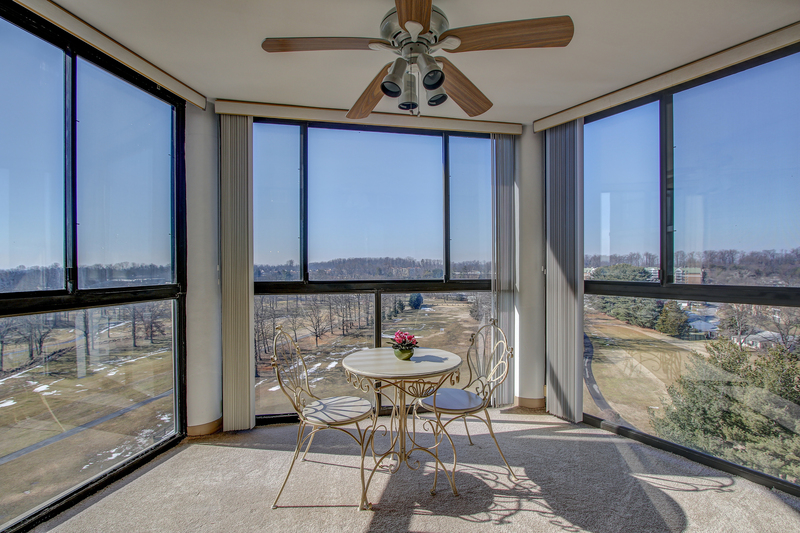 Light and bright living room with slider to glass-enclosed sunroom with awesome scenic view of golf course. Remodeled kitchen has updated cabinets and appliances. Master bedroom en suite with large walk-in closet and separate dressing vanity. Second bedroom / den and 2nd full bathroom. 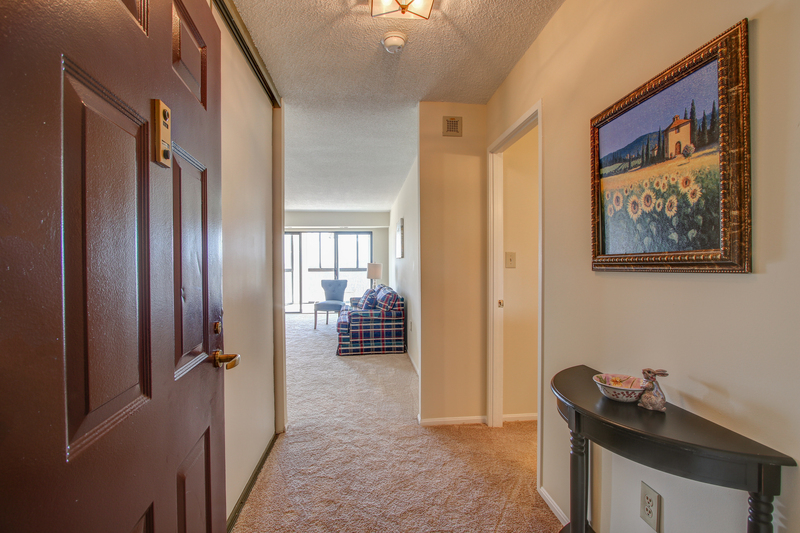 Enjoy all the amenities 55+ Leisure World of Maryland has to offer. Barbara, congratulations on this recent sale, and hope you have more in the pipeline.